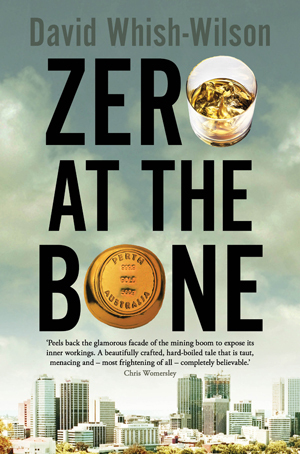 I just recieved my first advance copies of Zero at the Bone. I posted a copy of the cover on FB, and will add it here shortly - but I'm very pleased to have endorsements on the cover from writers of the calibre of Chris Womersley (who's new novel Cairo is also due out shortly, and one that I've really been looking forward to after Bereft and The Low Road), and Michael Robotham and Adrian McKinty. 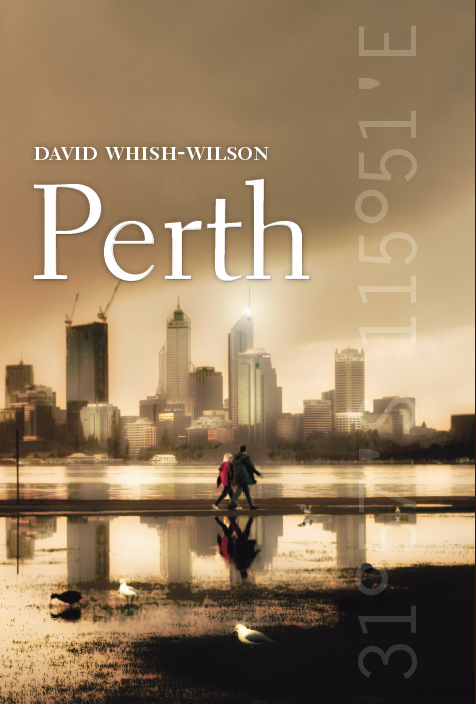 Ex-detective Frank Swann is now on the outside of the police force – the only way to get justice done in Perth. It’s 1979 and the mining boom is just beginning in Western Australia. The city is a place of celebration - there are street parties, official glad-handing and even a royal visit to commemorate one and a half centuries since colonisation. But behind the festivities a new kind of land grab is going on, this time for mining leases. The price of gold is up and very few seem to be incorruptible before its lure. When Swann is hired to probe the suicide of a respected geologist, he's drawn into a mire of vice and fraud that has at its heart a lust for wealth that verges on a disease . . .